Are you a Travelling Foodie? 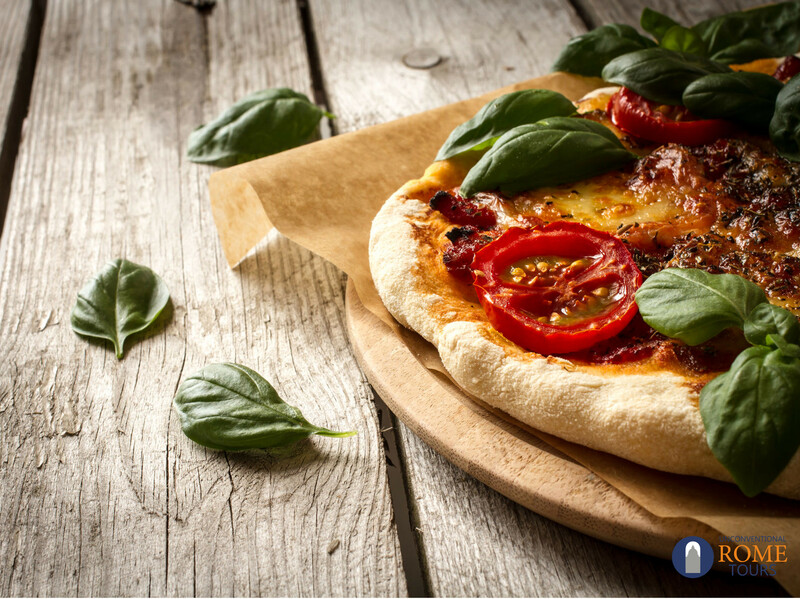 Are you looking for pizza-making classes and cooking classes in Italy? 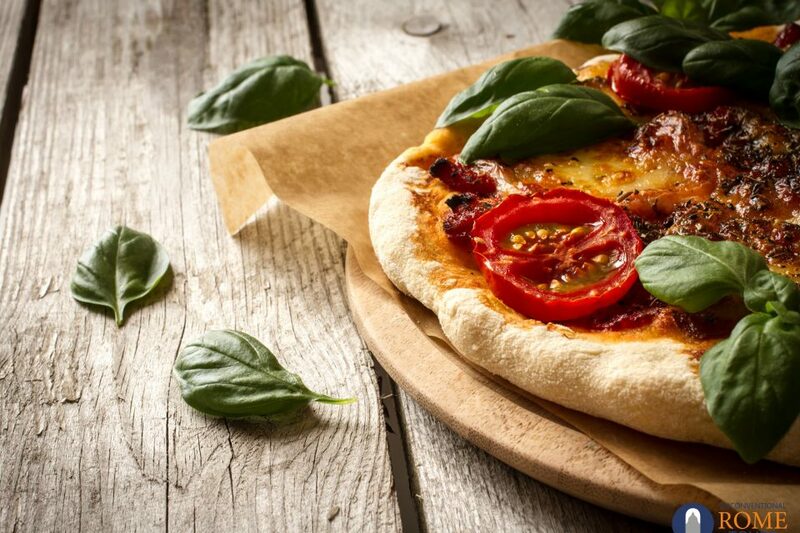 The Best of Rome Walking Tour with Pizza-making or Pasta-making Class – with your own expert and licensed tour guide see the beautiful monuments, then take part in an Italian hands-on cooking class with professional chefs and master pizza makers. Then enjoy the meal you prepare, with drink and dessert included. 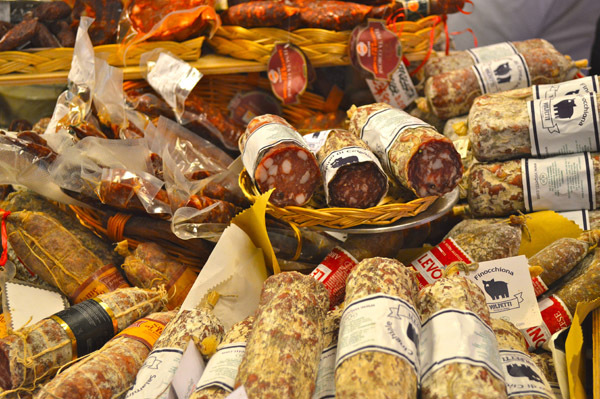 Market and Cooking Class – stroll through a local market in the heart of ancient Rome for food shopping with a guide who then accompanies you to meet the chef who will teach you the secrets of Italian cuisine. After you’ve mastered the art of making home-made pasta, enjoy the dishes you’ve created accompanied by a choice of wine. Rome Food Tour – take a leisurely-paced walking tour with a professional chef who takes you off-the-beaten path to experience the real flavours of Rome and shares with you insider tips on Italian cuisine and local specialities. Learn about the history, the culture and also the architecture of the Eternal City while enjoying food tasting. Finish the tour with wine-tasting and fresh pasta prepared by the chef. Gourmet Italian Wine and Food Tasting Class – embark on a real wine journey with an expert sommelier. A truly sensory experience, while comfortably seated, where you listen to explanations on wines and taste them, accompanied by a selection of cheese and cold dishes of the prestigious Italian tradition.